We would like to have a smooth transfer or transportation from Caticlan Airport to the resort. Can anyone suggest or recommend to help us with this. Desk out side Arrivals is 500 a person. Walk to the right cross driveway, some company called South west or donething May do group discount. And beside being cheaper it’s much faster. 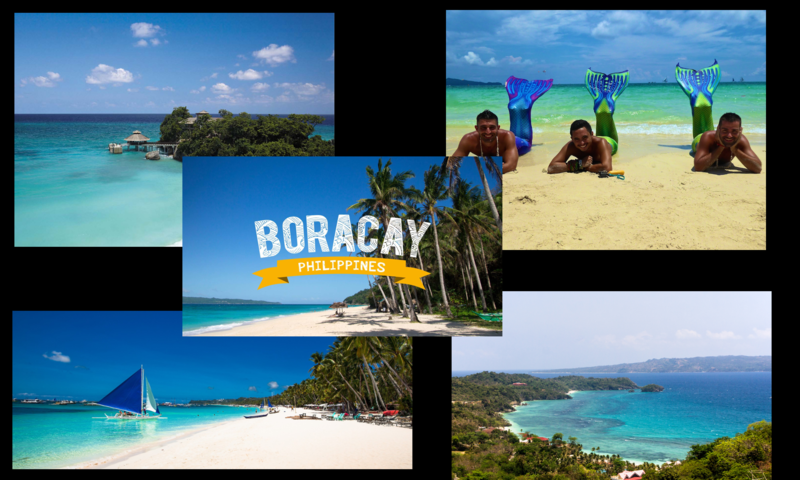 Previous PostPrevious Which beach is similar to Boracay?